The Tour de Colorado is not a race, it is not an organized ride, it is a quest by one rider to ride 50 of Colorado’s top bicycle climbs. These climbs are both on road and off and will encompass many long hours in the saddle in all conditions. 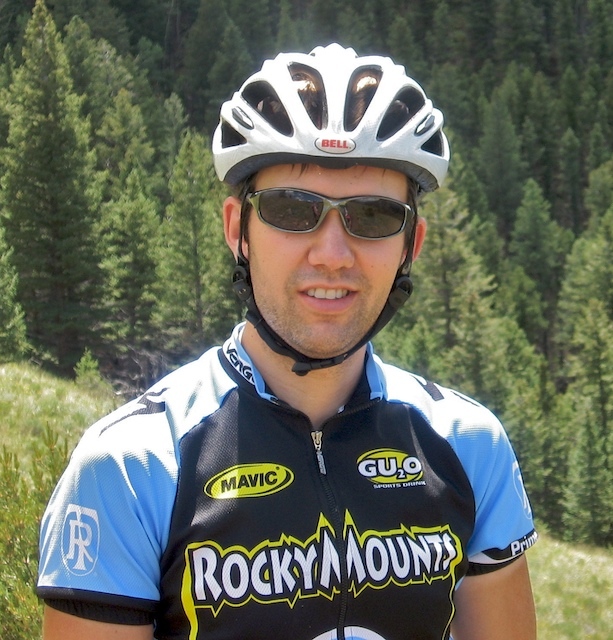 The rider who will be completing this journey throughout Colorado is the writer of this site, Ryan Amirault. I am an accomplished cyclist with 15 years of riding and racing experience. In 2007, I completed a goal of 250,000 feet of vertical in a summer in Colorado in preparation for the Mount Washington Hill Climb in New Hampshire. Unfortunately the New Hampshire climb was canceled due to snow and 90mph winds just minutes before the start. Now in 2008, I am once again prepping for Mount Washington which takes place on August 16th. 250,000 feet of vertical is probably out of reach this year since I am now living in Denver and not Boulder. Boulder is home to some of the best hill climbs in the country and one can quickly do 2 or 3K feet of vertical after work. This is not the case for Denver with the closest significant climb being Lookout Mountain in Golden. So while 250,000 feet of climbing was a great accomplishment for me last year, I am going to push it even harder this year with 50 of the hardest climbs Colorado has to offer. I will be tracking all my climbs using a Garmin Forerunner 305 GPS and heart rate monitor as well as media from the climbs via helmet cam and still digital pictures. Please check back often on this site as I will be constantly updating it throughout the year!